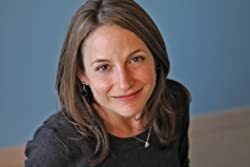 Karen Russell (born July 10, 1981) is an American novelist and short story writer. Her debut novel, Swamplandia!, was a finalist for the 2012 Pulitzer Prize for Fiction. She was also the recipient of a MacArthur Foundation “Genius Grant” in 2013. Click here for more stories by Karen Russell. 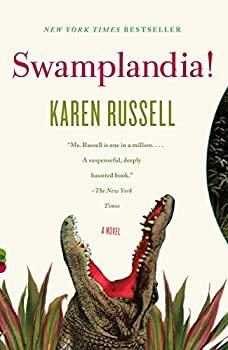 It's not often a book manages to maintain the balancing act between reality and fantasy, but Karen Russell’s Swamplandia! (2011) treads the line perfectly. The story opens with Hilola Bigtree, matriarch of the Bigtree family who own Swamplandia!, an alligator-wrestling theme park in the Ten Thousand Islands of the coast of Florida. She performs her nightly stunt of jumping into a lake full of alligators, but it is not this which kills her; she falls victim to the more mundane and arguably tragic battle with cancer. This leaves the Bigtree family — Hilola's three children and husband — to come to terms with their loss and the uncertain fate of Swamplandia!.